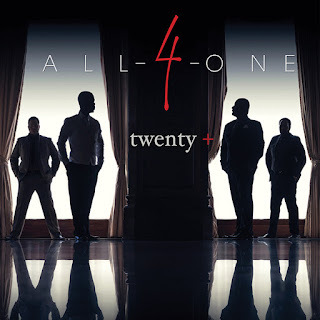 For the last two decades Grammy Award Winning Group All-4-One has released a multitude of beautiful songs for their fans and listeners across the world. Chart topping the charts with timeless hit songs such as “I Swear”, “I Can Love You Like That”, “So Much In Love”, “ I Turn To You” and “These Arms”, just to name a few, it is evident why All-4-One has become one of the world’s most loved groups of all times. Selling over 20 million units worldwide, the R&B/Pop group has recently released their seventh album, Twenty+, which is their 20th year anniversary album. Consciousness Magazine had the opportunity to speak with Tocarra Eldridge, the Executive Director of the progressive nonprofit organization Still I Rise. This organization has been very instrument in the community by making a positive difference for the citizens and giving a voice for youth and young adults. Here is what Tocarra Eldridge had to share with the readers about this wonderful initiative. CM: You are the Executive Director of the nonprofit organization Still I Rise. Would you like to tell us a little about this initiative?